Cast yourselves back to 2014, when Indie Retro News did a special news release that the fantastic Amiga Dungeon Crawler ' Evil's Doom ' by Croatian developers Olympia Entertainment Group, was unofficially released as not only a PC launchable file but also as an Amiga HD install package thanks to dlfsilver. Well we are pleased to tell you that as of today, this rare game that was never officially released has been given the once over by The Company.PL and now works perfectly on Windows 10! 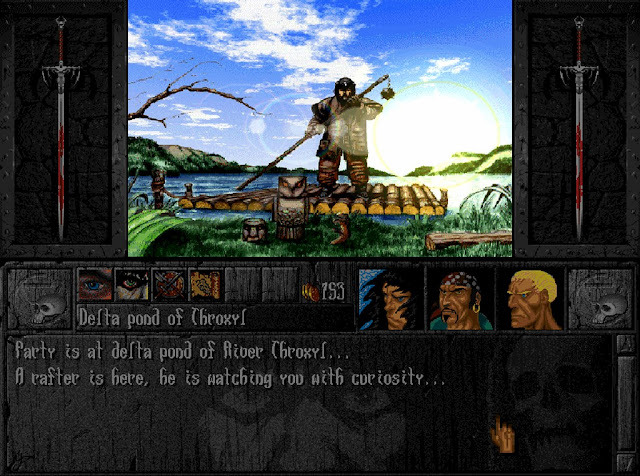 As we said before according to some sites it was due to bugs that Evil's Doom became a victim of software piracy, after the beta version was sent to magazines, the first cracks appeared and the developers cancelled the game and left the Amiga. It wasn't until much later a French Amiga programmer by the name of -meynaf- not only fixed most of the bugs but gave it the translation work over as well. Although it was still very fiddly to get to work on most Amiga systems and even the previous PC launchables ( containing emulation/rom ) in 2014, wasn't the best either. 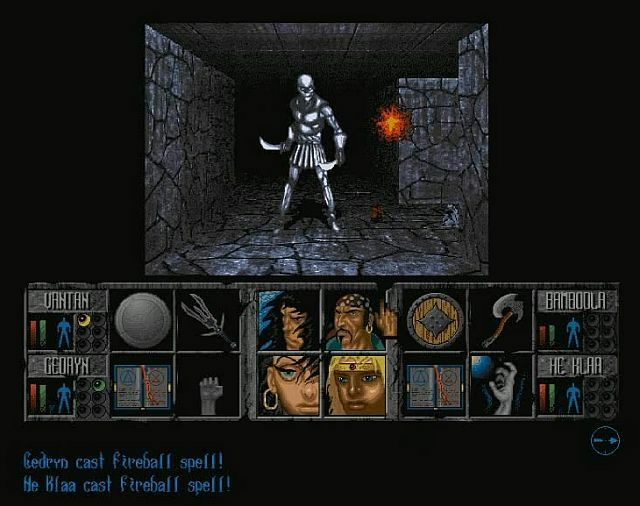 So now we look towards The Company.PL for our dungeon crawling fix, as this dungeon crawler known as ' Evil's Doom ' with its Hi-Res GFX (640X512) with 256 colors, hand drawn artwork, character designs and conversations, and inclusive brilliant intro with a fabulous tune. 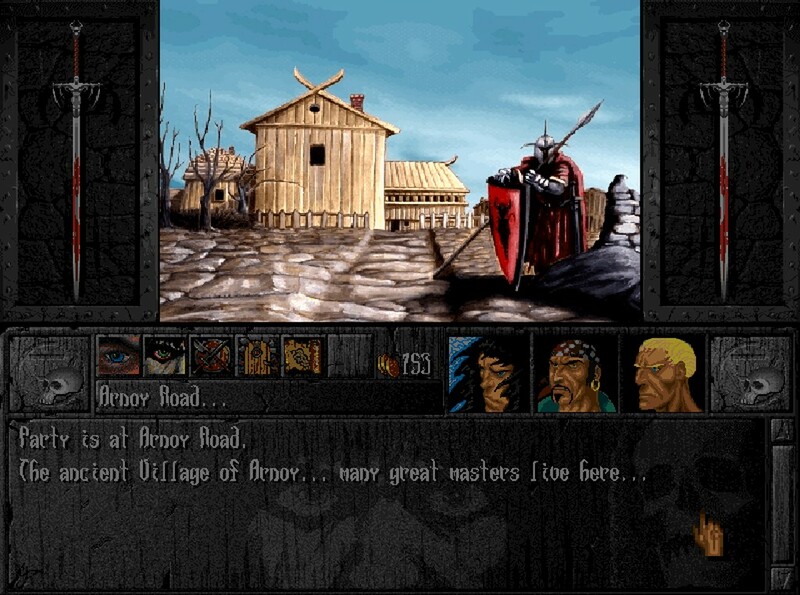 Has been packaged together in a PC launchable file that includes an improved TC Engine v2.6, improved game speed, as well as with the very latest available patched up Amiga game files that also works on Windows 10.